Make Friends with your Sewing Machine!! « Make Friends with your Sewing Machine – Absolute Beginners! 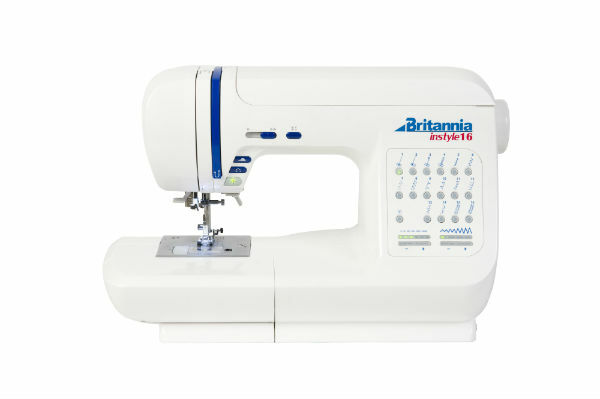 This class will cover all the basics for your Brother, Janome, Britannia or Juki sewing machine has to offer plus much more i.e. buttonholes, putting in zips, overlock edges and blind hem. This class is for customers who have a drop-in bobbin, basic electronic sewing machine. When booking, please confirm the make and model of your machine.